When coming to Vietnam, beside being aware of the taboos, there are things that you might regret missing them. Here are some recommendations for your enjoyable trip to Vietnam. 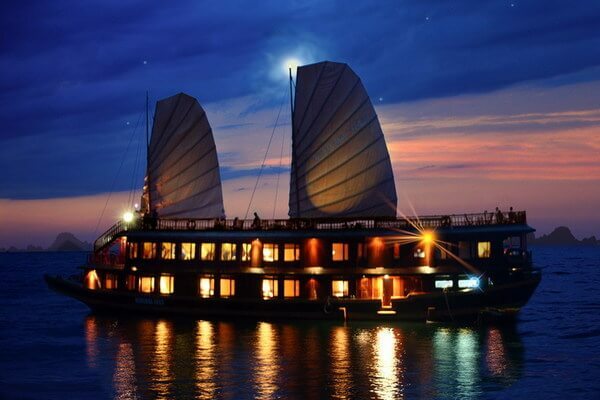 If you happen to have chance to pass by Ha Long, let's stay in this place for one night. You will see how appealing this place is at night: from the bustling night markets, colorful and briliant lights of the night life to the night fishing ships fading in and out in the dark on the sea. Order made-to-measure clothing at a local tailor shop. This will be one of your most unforgetable memories of the trip. 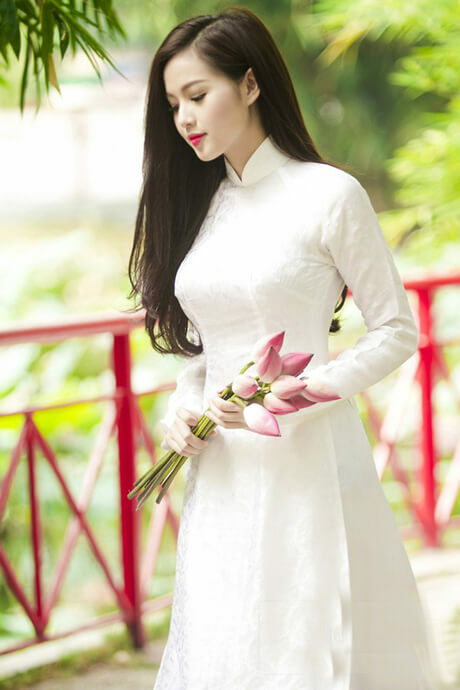 Let's for once try the feeling of putting on the traditional clothes of Vietnam made by Vietnamese skillful tailors. These clothes will be the souvenirs reminding you of a memorable trip to Vietnam. Go to a water puppet show. 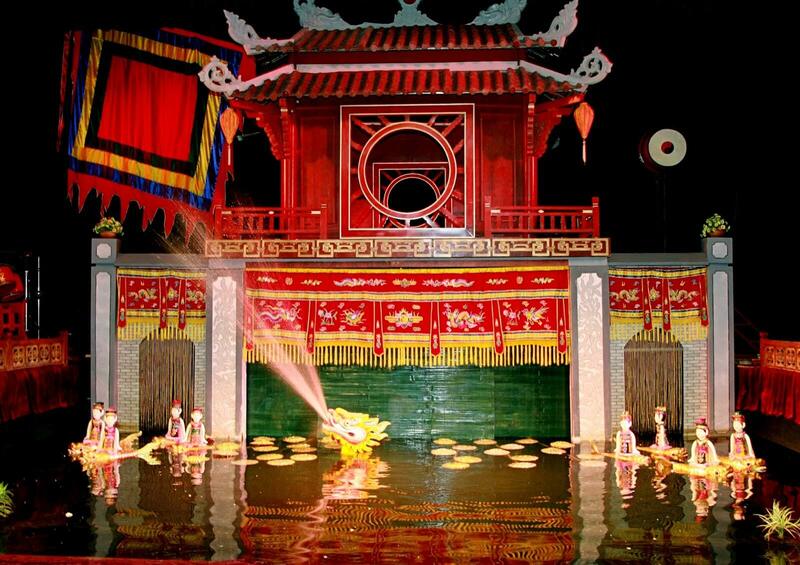 If you are in Hanoi, Thang Long Water Puppet Theater – one of the most famous traditional water puppet theaters in Vietnam, located by the Sword Lake- is a place for you to admire this special show with your own eyes. Another interesting destination in Hanoi is Vietnam Puppet Theater (on Truong Chinh street). Coming to this theater, apart from watching water puppet shows, you can also discover more about the origins of Vietnamese Puppetry in a museum next to the theater. If you are not in Hanoi, don’t be sad because there are other places performing this kind of traditional folk art across the country such as Royal International Park (Quang Ninh), Yen Duc tourist village (Quang Ninh), Hoi An Theater (Hoi An), the Theater (Hue city), Golden Dragon Water Puppet Theater (Ho Chi Minh city), Vietnam History Museum (Ho Chi Minh city), Thao Dien tourist village (Ho Chi Minh city) and Homemade tofu rice vermicelli restaurant (HCMC) – where they have a separate floor for a free water puppet show performing twice a day. Attend a Mid-Autumn festival at Hoi An ancient town. This festival will get you overwhelmed by the diverse, bold and unique colors of Vietnamese culture. Drink tube wine (ruou can). 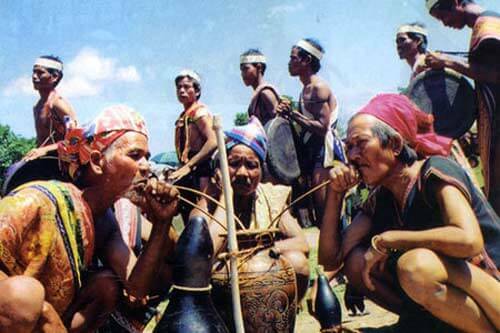 Ruou can is the specialty of the ethnic minorities in the mountainous areas like Tay Nguyen. It is a kind of fermented rice wine made of sticky rice, adding special elements such as herb leaves and herb roots. People together enjoy ruou can through long-slender bamboo tubes in a big wine jar, which well reflects the community culture of Vietnamese people. Take a walk around Hanoi Old Quarter. Especially, in the Old Quarter area, recently the state has been implementing walking street model. 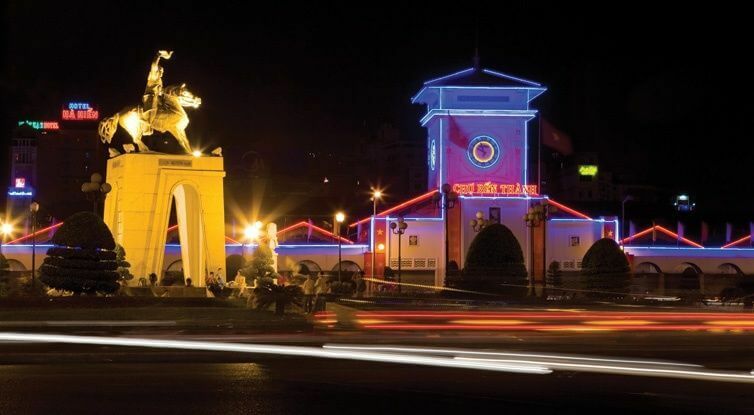 This provides both the local and visitors a large space to join Vietnamese traditional cultural activities in weekends’ nights (Saturdays and Sundays). By walking around the walking street area, you can have a large view of Vietnamese culture.